1.The stats below are now added to the game and included in a player’s BP. 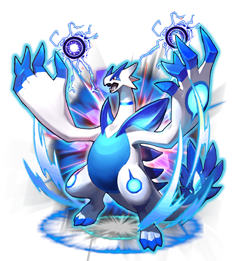 Features: Lugia gets higher ATK with fewer HP, up to three times. 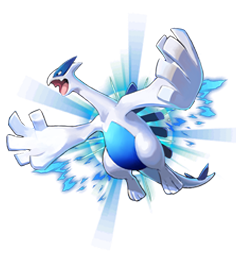 3.Shiny Lugia and Ho-oh are available. The Update will be finished sooner or later depends on the actual situation.